I am pleased to announce that San Pedro Town has a new delicious addiction, FROYO! 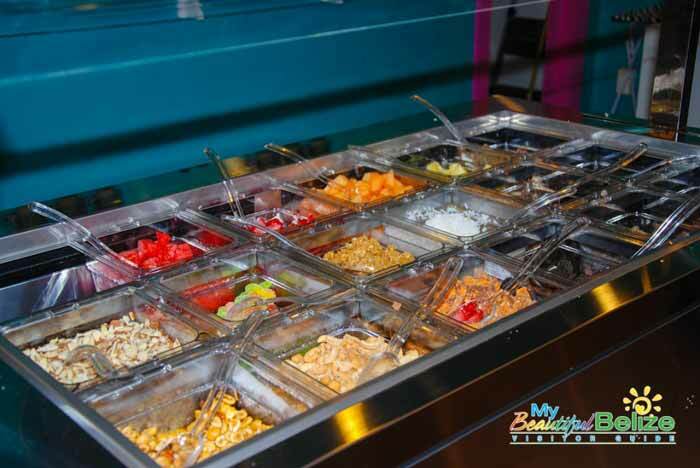 YoMama, the newest establishment on the island is serving low fat frozen yogurt, complete with an unlimited topping bar. Like living on an island could get any better, right? 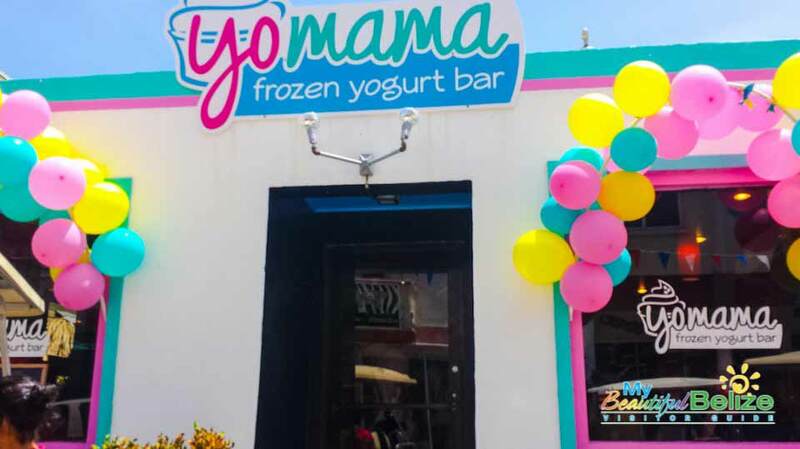 YoMama is located on Barrier Reef Drive at Fido’s Courtyard and since its grand opening on Saturday, September 13th it’s been buzzing with customers.